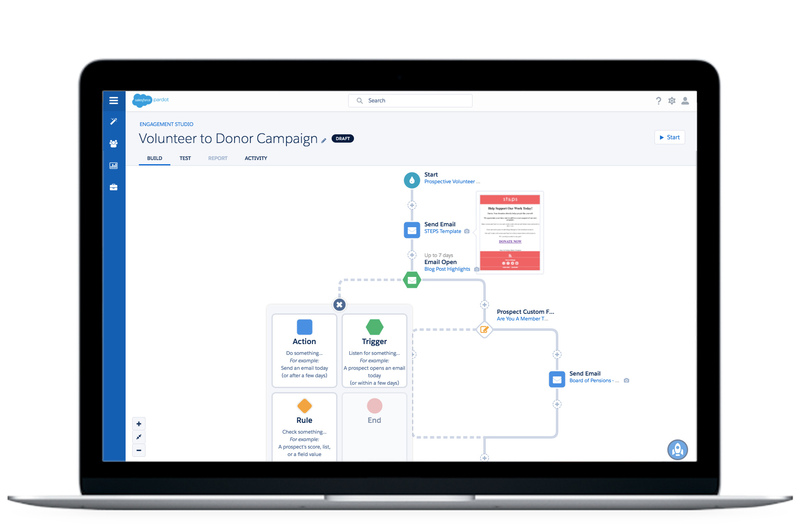 Salesforce Service Cloud has designed specifically for enterprises to automate customer service processes and case management. Its purpose is to maintain one-to-one relationships with every customer to provide solutions to their issues across all the channels. Service cloud makes customer support as efficient as possible. It is recognized as the world's #1 customer support application. And Now, It is powered with a lighting console and live chat that makes it more efficient. Service Cloud allows users to automate service processes, and find related knowledge articles, topics, and experts to support the agent.